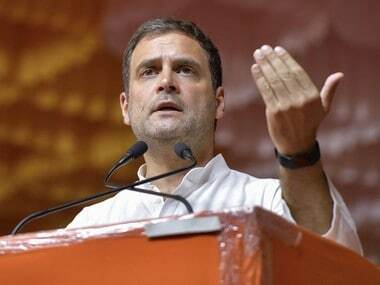 New Delhi: Businessman Robert Vadra on Sunday said that he would campaign for the Congress party all over India in the ensuing Lok Sabha elections. 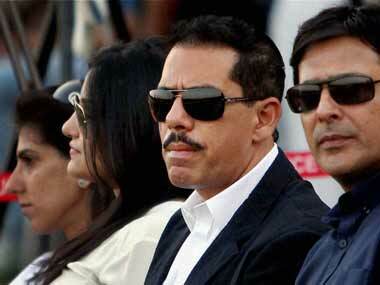 Robert Vadra is the husband of Congress party general secretary in-charge of eastern Uttar Pradesh Priyanka Gandhi Vadra. Robert said that he will also be present with his mother-in-law Sonia Gandhi and brother-in-law Rahul Gandhi during their filing of nominations. 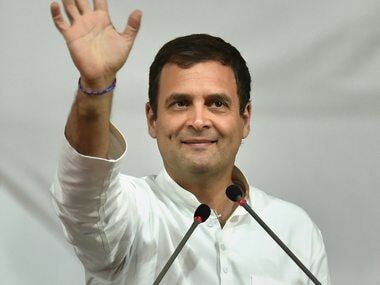 Congress president Rahul Gandhi will file his nomination from Amethi parliamentary constituency on 10 April and UPA chairperson Sonia Gandhi will file her nomination from Rae Bareli Lok Sabha seat on 11 April. 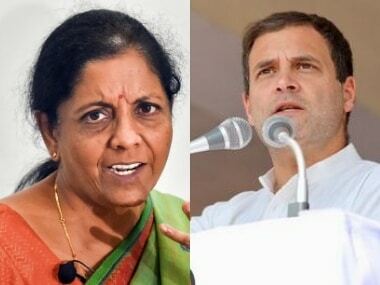 The polls in Amethi and Rae Bareli will be held in the fifth phase of poll on 6 May, while the process of filing of nomination will start on 10 April and will continue till 18 April. Seven-phase elections in the country are slated to begin on April 11 and will go on till 19 May. Counting of votes will be held on 23 May. 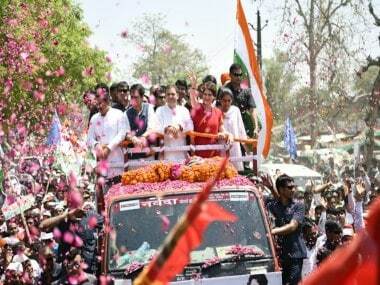 There are 80 Lok Sabha seats at stake in Uttar Pradesh, polling for which will be held in all seven phases.